Give twelve levels of Bitsbox all at once! 100+ inspiring app coding projects come packed in one huge box! 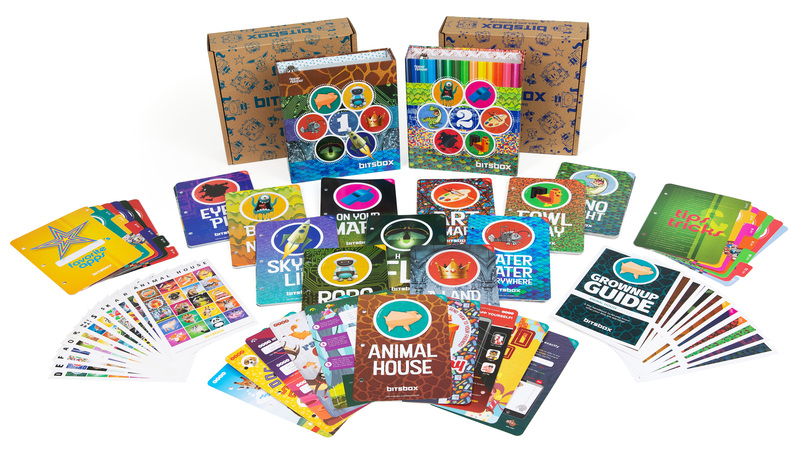 Includes, 12 Grownup Guides (one for each level), 12 sticker sheets for tracking progress, 2 Bitsbox Apper Keeper binders to store your stuff, separate coding accounts for every learner in the family, and unlimited email support for asking coding questions!